Wamda: The Turkey-based company will use the funds to drive its global expansion with plans to open an office in London this year to oversee its North American and European operations. Currently, exports account for 80 per cent of its business and this latest investment will be used to establish new logistics centres in Europe and the Middle East to enable faster shipping times and to simplify returns. Offices in Amsterdam and the UAE are also in the pipeline. Launched in 2011, Modanisa now operates in 130 countries providing more than 70,000 items from its list of 650 designers and suppliers. According to a recent report by Thomson Reuters, ‘State of the Global Islamic Economy’, the fashion sector in Muslim-majority states is worth $270 billion and is predicted to rise to $361 billion by 2023. 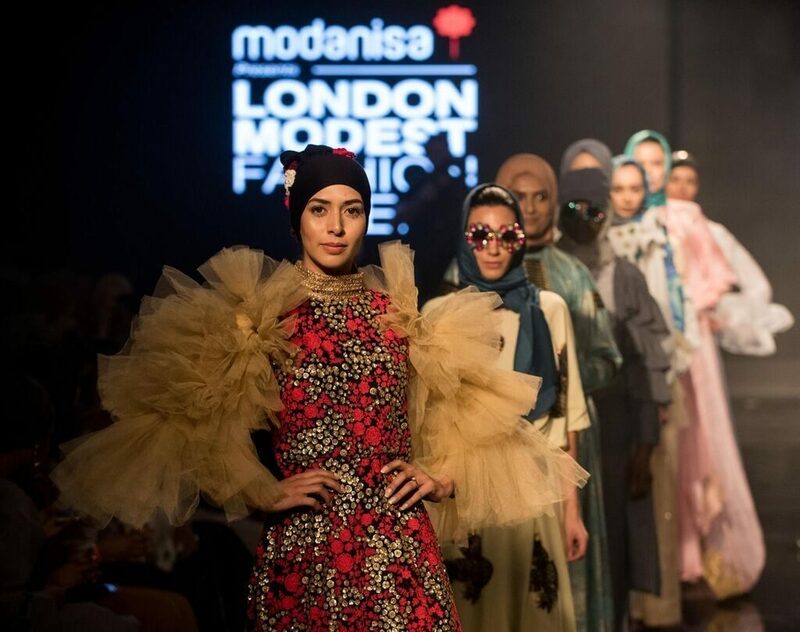 Modanisa’s home territory Turkey remains the biggest Muslim market for fashion, with consumers spending $28 billion on fashion annually.